Jam Skate | Anabolix Skate Co.
Reppin' from Florida is one of the top skating crews in the world today, Jamskate Entertainment! Want to see Jamskate Entertaimment perform live? 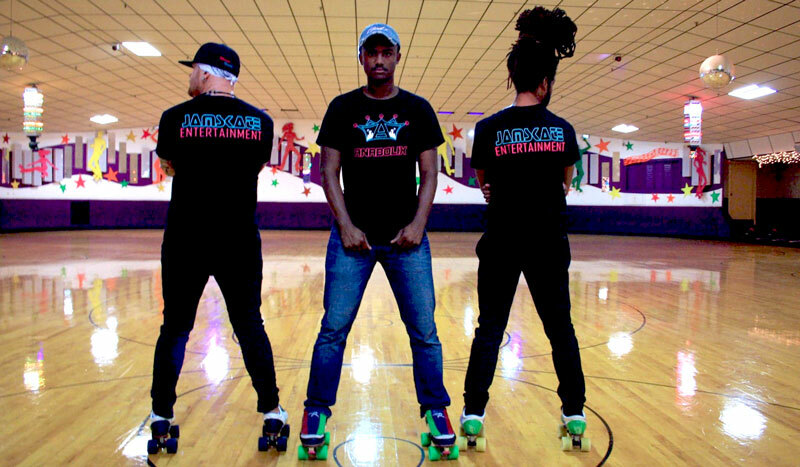 If you would like to have Jamskate Entertainment perform live at your venue then check out the vid and give em a shout!! !